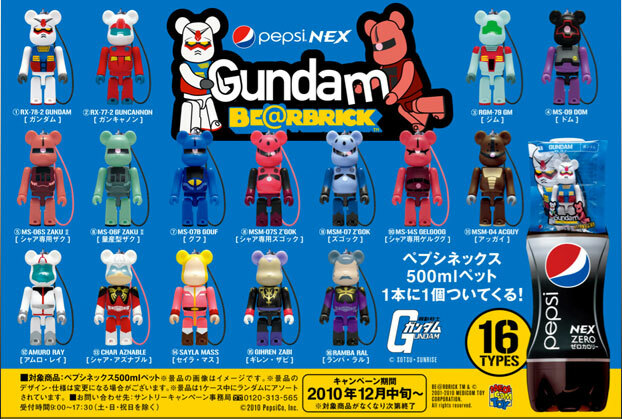 Do you know the Japanese manga (comic book) and TV anime (cartoon) titled 「ワンピース」 (“One Piece“)? Do they sell the manga or show the anime in your country? One Piece is about a boy called 「ルフィ」 (Lufi (pronounced: “loofy”)) who grew up in a port town idolizing the pirates. He decides the he wants to find the “One Piece” treasure that will make him the “King Of The Pirates”. He also mistakenly eats a magical fruit that makes his body become elastic and rubbery. 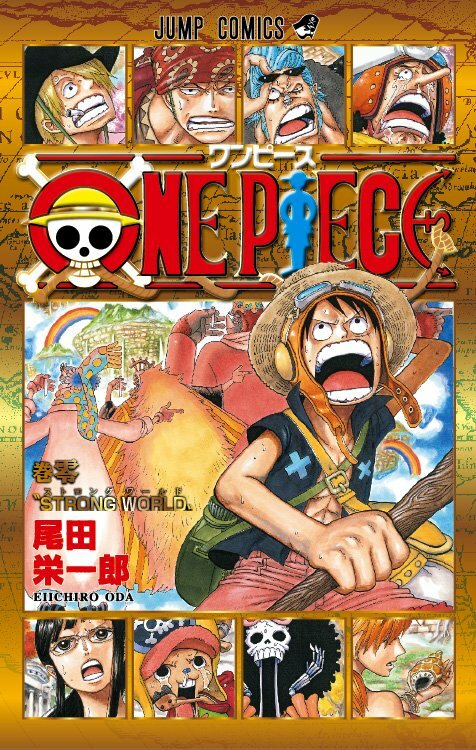 The story revolves around the adventures that Lufi and his pirate crew have while they search for “One Piece”. 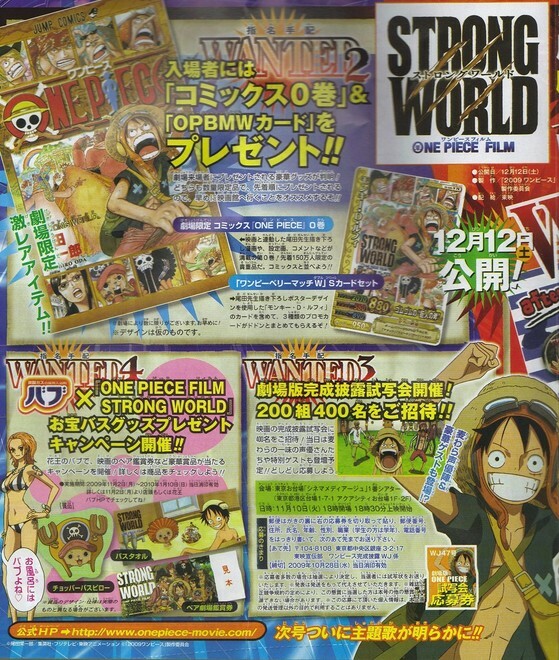 Anyways, a new One Piece movie titled “Strong World” has just been released in Japan a few days ago. I have never watched any of the One Piece movies…but my kids like to watch the anime on TV on Sundays and they have a few of the manga. So I started watching the anime with them sometimes, and I read a few of their manga…it’s a fun story. 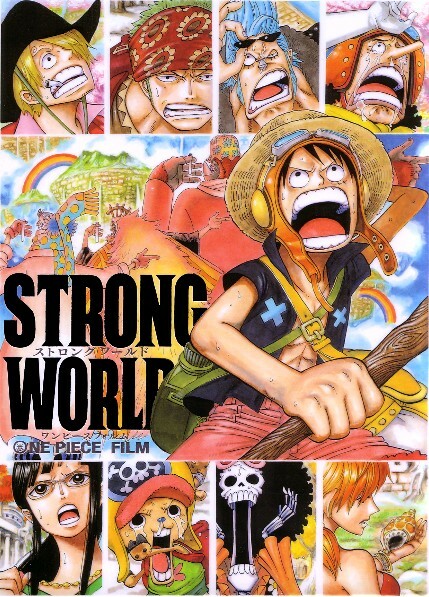 Well, the “Strong World” movie has been released at the ten year anniversary of the release of the first One Piece movie. 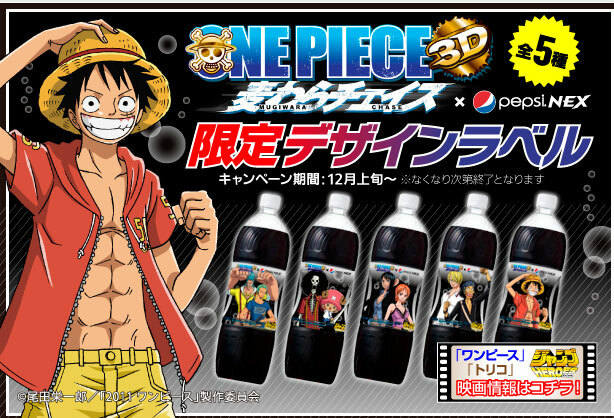 So to celebrate, they’re giving away free Volume Zero One Piece comics and 「ワンピーベリーマッチダブル」 (“OPBMW“) game cards to people who buy tickets to the new movie. Do they show One Piece movies in your country? Have you ever watched any? Do you like Japanese anime and / or manga?